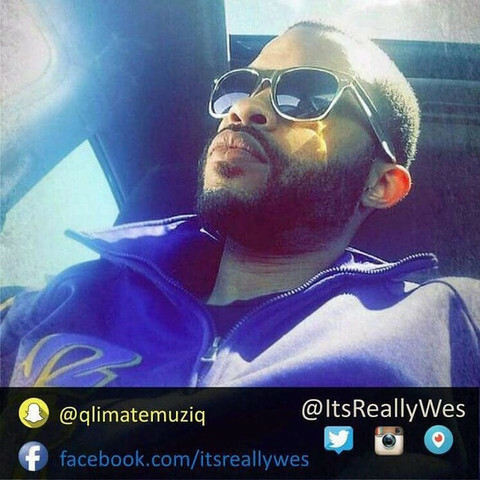 WES is an unusual hybrid producer of a style of music he has coined as "Qlimate" music. WES says that this type of music is simply, "whatever you feel. Music is feeling, so it's everything." WES is from Boligee, AL. He has been in music most of his life, having started at age five playing drums in his band-directing father's, high school band. WES was well-known as a beat-boxer, but waited until college (Stillman College} to start producing beats with Warren Oliver. WES returned to music recently after an educational stint, with his Qlimate Production Movement. Now, WES plans to showcase the diversity of music and the pleasure he takes in mixing them together.